One of the savviest terms, the Internet of Things (IoT) often tends to fall into the trap of a complex of buzzwords and vague terms! Undoubtedly, it is difficult to define the term every since it first used by Kevin Ashton in 1999. However, it is easier to understand IoT better when we look around to see how it works and what it does rather than try to summarize its function in words. 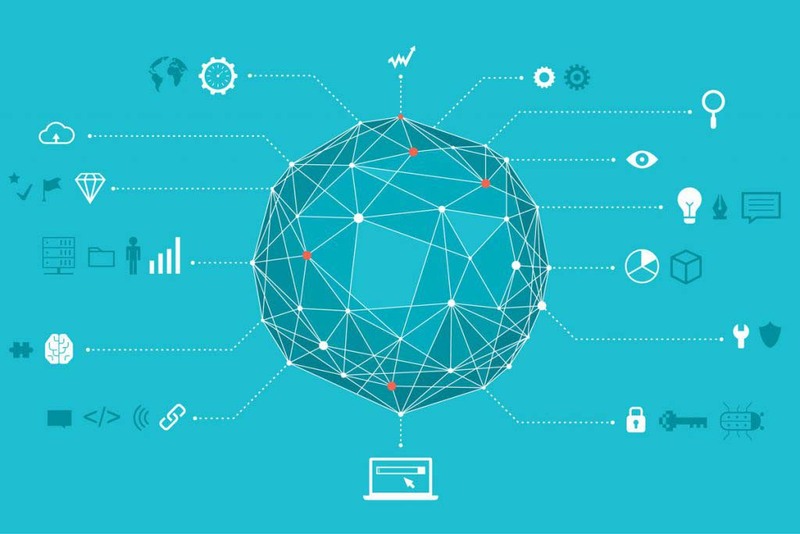 The seamless connection between the physical world that includes assets, capital firms, financial services, data analytics, supplies, gadgets and of course people and the digital world is what IoT does. There is endless amount of data everywhere and all around us. These when collected and streamed together by getting several systems and gadgets online can be used for a host of purposes that are beneficial for higher and better living conditions. This is how IoT and Artificial Intelligence (AI) become inseparable! Think of an automated vacuum cleaner that maps and remembers layouts, adapts to surroundings, cleans using the most effective pattern of movements and finally docks itself to recharge and be ready for the next use. The entire process uses data gathered from the physical world that is passed on via the internet to the artificially intelligent robotic machine for best output. It is a typical example of how machine learning and AI complement each other as subsets. It is an area that is becoming increasingly important for those that are looking towards a career in the financial services as trading and investment activities are getting smartly automated. From secure multiple channel payments to smart ATMs enabled by QR codes, the correct combination of IoT and AI offers more secure and faster transaction methods. 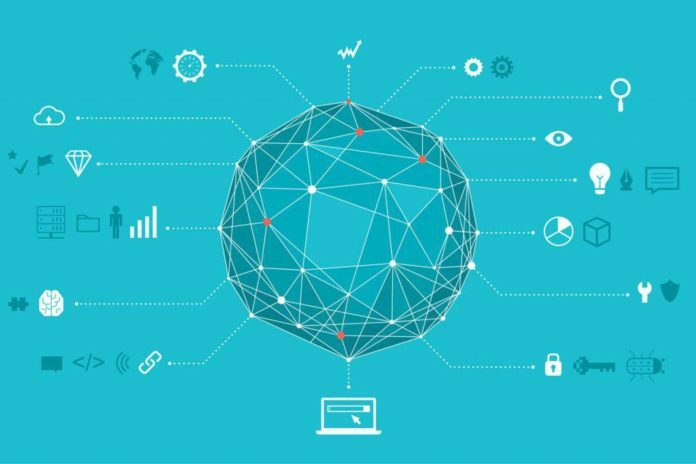 The use of Data Analytics and IoT are the future value drivers for business operations that include supply networks, customer care services, product lifecycle and of course safety and security. This apart, service-oriented industries like Career Development Centres make use of huge data banks that can be gathered and streamed by connecting several physical world entities. In fact, Business Operations with Data Analytics are soon to become the two sides of the same coin in a few years’ time. Business growth and expansion are based on volume data patterns. Network analytics tools and software applications enable volume data to be structured and used for better production output. Machines gather and read the data into the inbuilt systems for enhanced results in their respective operational fields.